Education - University Of Miami. Music major. - 1973, Six Flags Over Georgia. Played Banjo in Dixieland Band. - 1975-1976, Busch Gardens Tampa, Florida. Played guitar and sang in various productions. - 1977-1989, 12 years on the road with various nightclub and cabaret acts. Performing a variety of styles of music. e.g.. country, rock, jazz etc. - 1989, Began working for Walt Disney Corp. Performing at the Neon Armadillo Pleasure Island. Walt Disney World, Orlando, Florida. - 1993, Tokyo Disneyland Sunshine Cowboy Show. - 1994, Pleasure Island Walt Disney World Orlando, Florida. - 1995, Tokyo Disneyland Sunshine Cowboy Show. - 1996, Tokyo Disneyland Pecos Goofys Barn Dance. - 1997, Carnival Cruise Line. 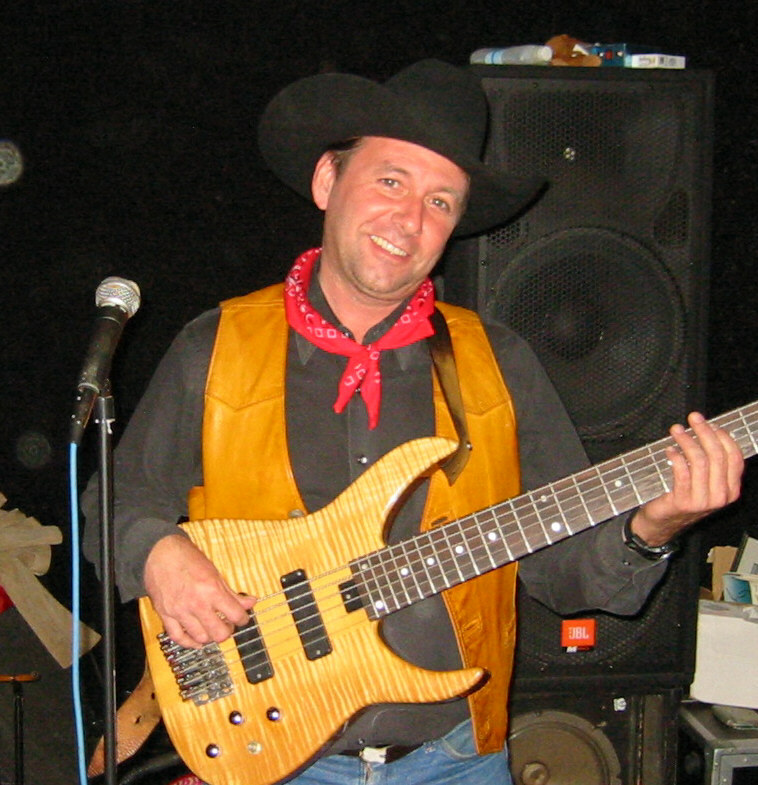 Performed with country band onboard the M.S. Ecstasy. - 1998, Guitarist with B.B. Secrist Show Band at nightclubs and casinos around the United States. - 2001, Carnival Cruise Line solo artist. Variety music on guitar and vocals. - Television, Theatre and Studio Musician. Can read and arrange music.